Lincolnshire County Council wants motorists to keep an eye out for muddy roads this winter and report them to the police. During the winter months mud on the roads can become treacherous through wet and slippery weather conditions, putting lives at risk if it isn’t cleaned up. Mucky roads come from farming, quarrying and development works and responsible operators should have the correct equipment to clear the roads during and at the end of each working day. Those that don’t take prompt and effective action to remove it are guilty of offences under the Highways Act 1980, but could be charged by the police of much more serious offences, should an accident result from mud left on roads. 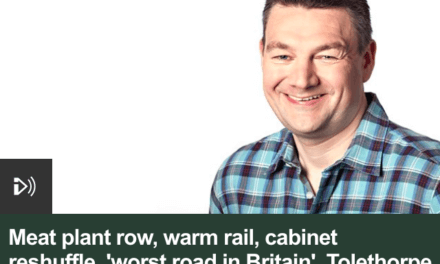 “We’ve already seen several instances where dangerous amounts of mud have been left on the road, which should have been cleared by whoever was responsible. 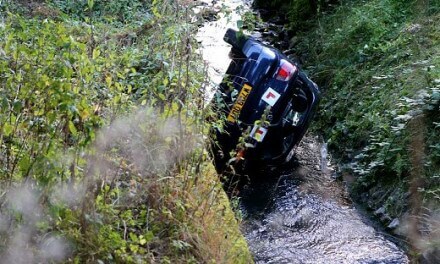 “This is creating an unacceptable hazard to drivers and could cause serious accidents. Tower Lane, south of Waddington had to be closed in early November due to excessive mud on the road. In this instance Highways had to spend a day clearing the road, taking up time and resources that should have been deployed elsewhere. “If a member of the public considers an instance of mud on the road to be a dangerous amount, then they should call Lincolnshire Police using the non-emergency 101 line, or 999 if they consider it to be an urgent matter. “As with all calls for service we receive, calls about mud on the road are assessed as to the risk posed to road users and the public. Our call takers will ask the relevant questions of callers to ensure we have the fullest picture of the conditions and risks posed. 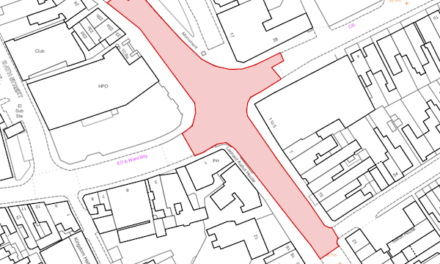 We look at aspects such as the type of road, amount of traffic, weather conditions, warning signage, whether the field entrance is being currently used, and so a clean-up at that point would not be worthwhile, and so on. 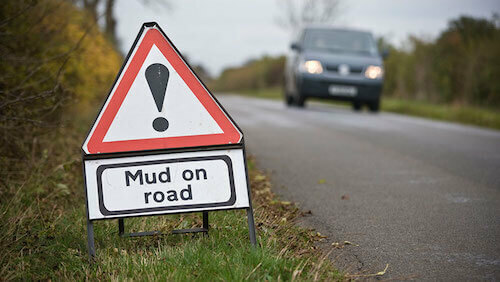 To report a problem with mud on the road, please call Lincolnshire Police on 101 (Non-emergency) or 999 (emergency). NextWhat are the traffic regulations?